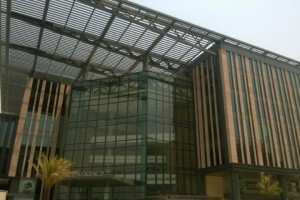 What is so special about Office Space in Aerocity? 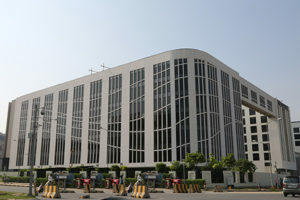 Aerocity, Grade-A Commercial Premier Offices for Multinational Companies, a special and modern development in a new Commerical Business District near Indira Gandhi International Airport, New Delhi (Terminal T-3) is the most attractive destination for large Multinational Companies and HSN Realty Services is the Leading Property Agents in Aerocity Delhi specializing in Office Space for Rent in Worldmark Aerocity | Commercial Rental Agency for furnished properties suitable for Multinational Companies in Aria Signature Offices, Caddie Commercial Tower and many more. Rental Agency for furnished commercial properties in Aerocity. 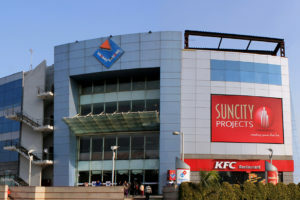 Top of the line Grade-A Commercial Properties in Aerocity with highest security standards developed by Bharti Realty Ltd. having buildings named as Worldmark-I, Worldmark-II & Worldmark-III having high-end retail development and Grade A premium commercial rental space. 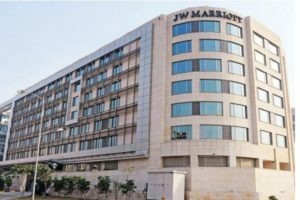 Many Corporate Clients have moved their offices to Aerocity and the name of few large Japanese Corporates are Bank of Tokyo, Mitsubishi Heavy Industries Ltd., Sumitomo Corporation. Mitsui Ltd. and Hitachi Group have also planned to move their offices by leasing large floor plates. Other large Multinational Organizations housed in Aerocity are Halliburton, Bombardier, Grand Thorten, IMF – International Monetary Fund, Azure Power, Skandinaviska Enskilda Banken AB (SEB), Serviced Offices Companies – Avanta & Regus are also operational in Aerocity. 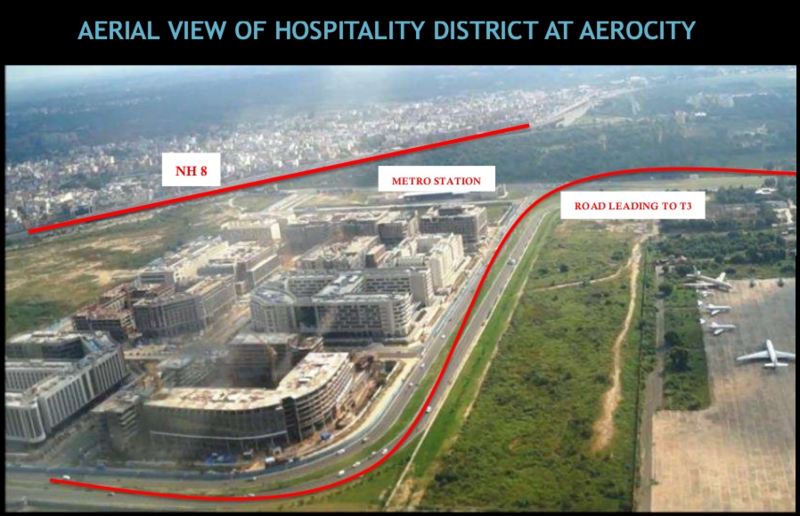 Aerocity Airport Express Line Metro Station is a boon to the daily commuters. 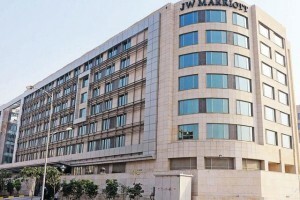 People commuting from Central Delhi / Connaught Place and other parts of Delhi safely park their cars in DLF Multi-level car parking on Baba Kharak Singh Marg and take Airport Express line from Shivaji Stadium Metro Station to Aerocity which is the fastest way to reach their destination. 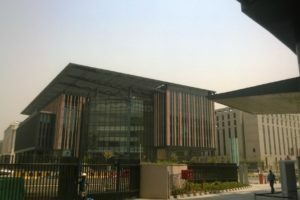 Five-star hotels in Aerocity make this location more attractive for Senior Executives working in the offices of Aerocity. 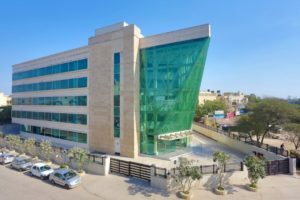 HSN Realty Services is one of the notable Real Estate Professional Company actively working in Aerocity and has successfully concluded many large office leasing transactions for Top Multinational Clients. For start-ups, incubation centres / serviced offices are conveniently available and for large Corporate Clients, large floors plates are the biggest advantage. The large food court operational in Worldmark-I has many favourite eating giants that make this place special for food lovers. For Shopping lovers, the Central Retail Chain of Future Retail Ltd. takes care of all their shopping requirements with many striking brands under one roof. 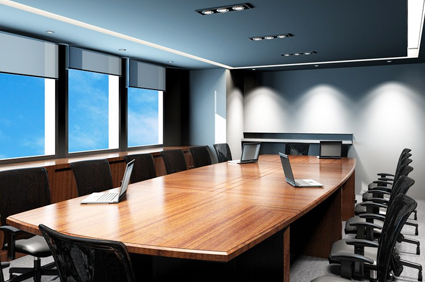 For all your Corporate Leasing requirements in Aerocity, you can simply rely on leading Commercial Real Estate Agency of Delhi – NCR i.e. HSN Realty Services.